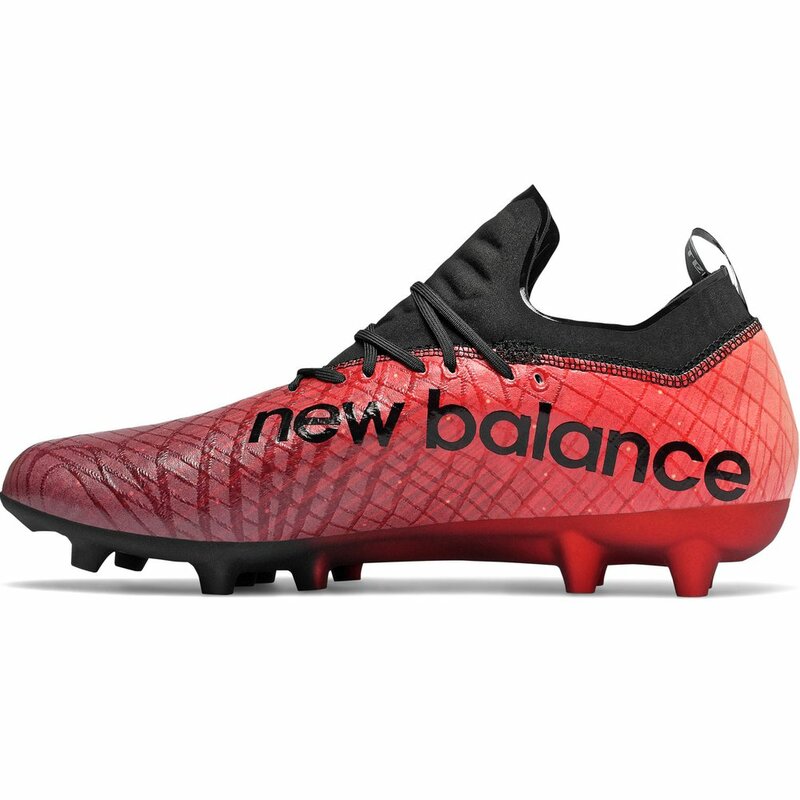 The New Balance Tekela Limited Edition FG - Lite Shift Soccer Cleat features a full foot microfiber upper featuring dynamic Kinetic Stitch embroidered bands for ball control, allowing wearers to display their true abilities. 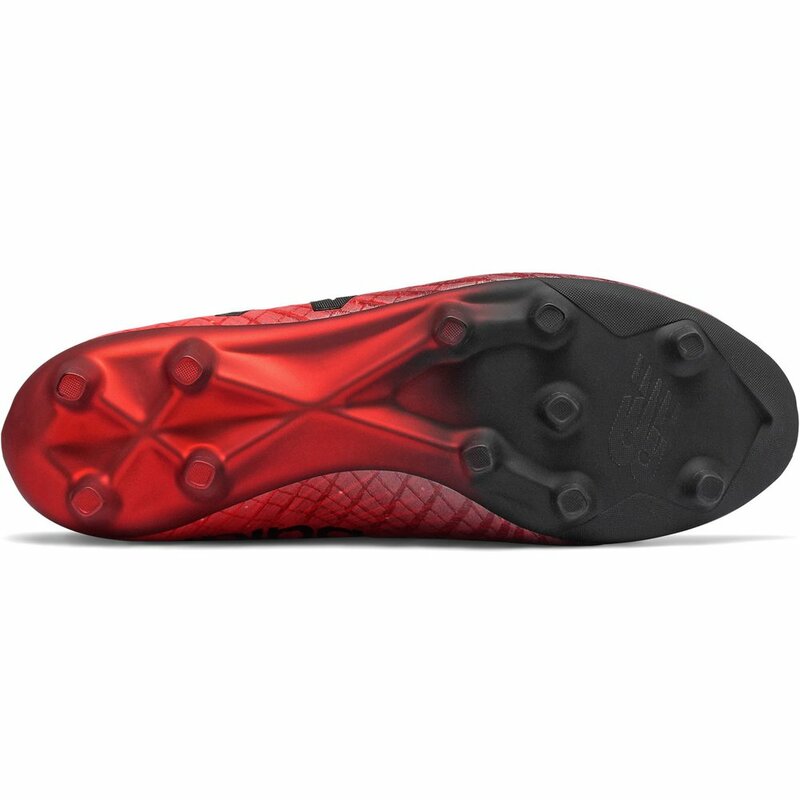 Underneath, a lightweight articulated two-piece soleplate with soft ground conical studs provide 360 rotational traction for razor sharp changes of direction, making them simply untouchable from the opposition. 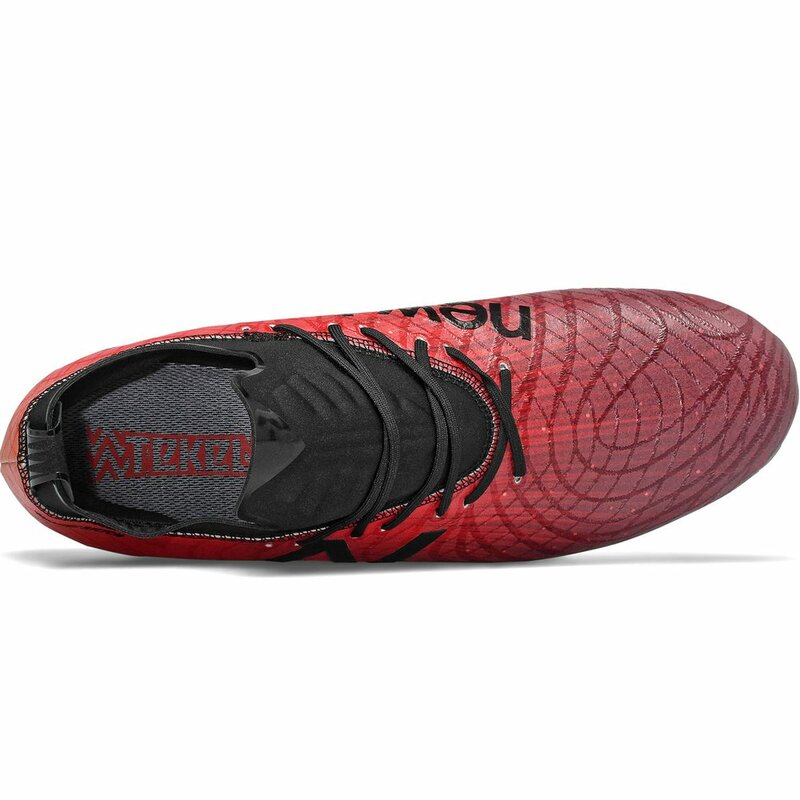 New Balance Tekela Limited Edition FG - Lite Shift - Available today at WeGotSoccer!